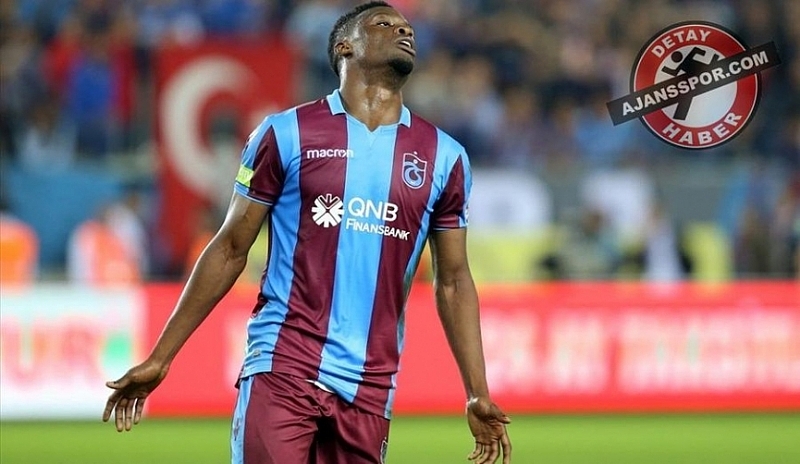 Caleb Ekuban scored his fifth League goal for Trabzonspor as they defeated Sivasspor 4-1 in the Turkish Super Lig. The 24-year-old registered his name among the list of goal scorers for the home team after netting the second for his side. Nigeria’s Anthony Nuatuzor Nwakaeme got the first for Trabzonspor after 21minutes. Ekuban then doubled the lead for the home team in the 58th minute before Olcay Şahan and Murat Cem Akpnar added two more goals. Senegalese Doukara Souleymane scored the consolation goal for Sivasspor. The goal takes Ekuban’s tally to eight in all competition for the Black Sea Storm.